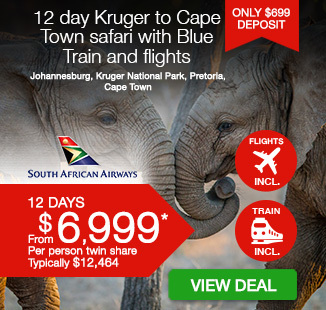 12 day Kruger to Cape Town with luxurious Blue Train journey including return international flights, breakfast daily, game drives, overnight Blue Train journey and more. per person twin share |	Typically $12,464! Q: Why did the lion lose at poker? 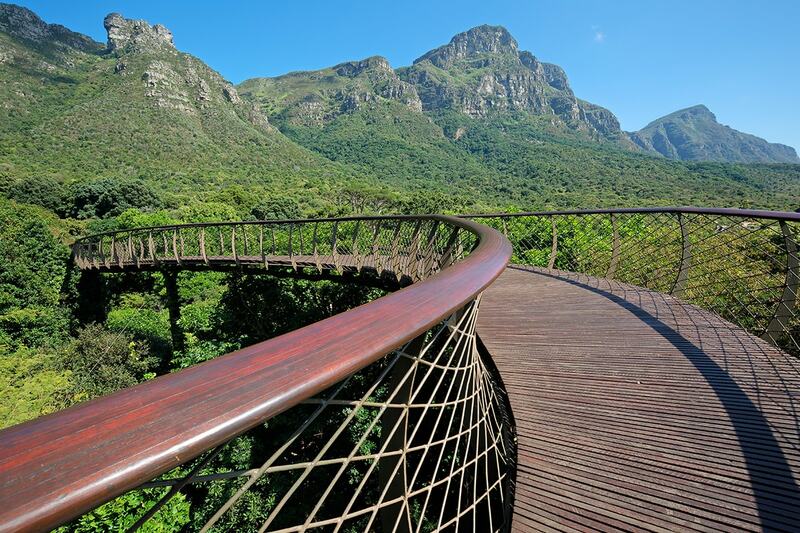 Take a walk on the wild side with a 12 day Kruger to Cape Town Safari and luxurious Blue Train journey. 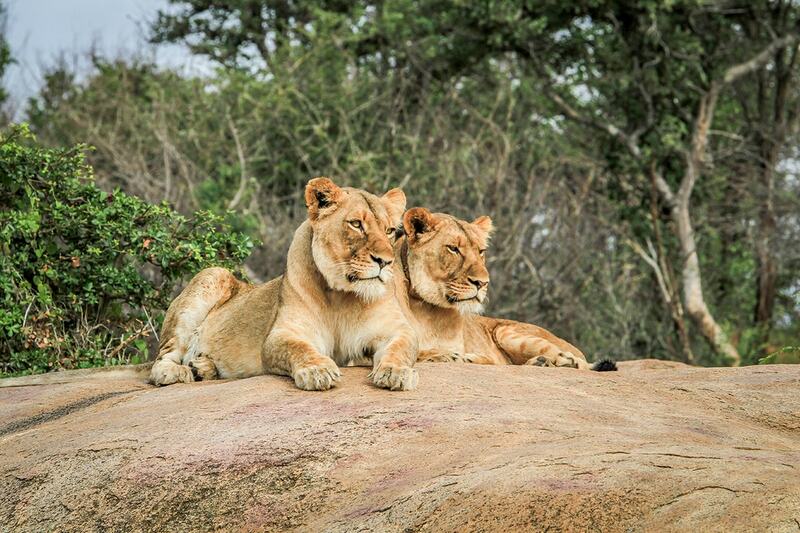 Immerse yourself in the spectacular landscape of Kruger National Park spotting the world famous Big 5. 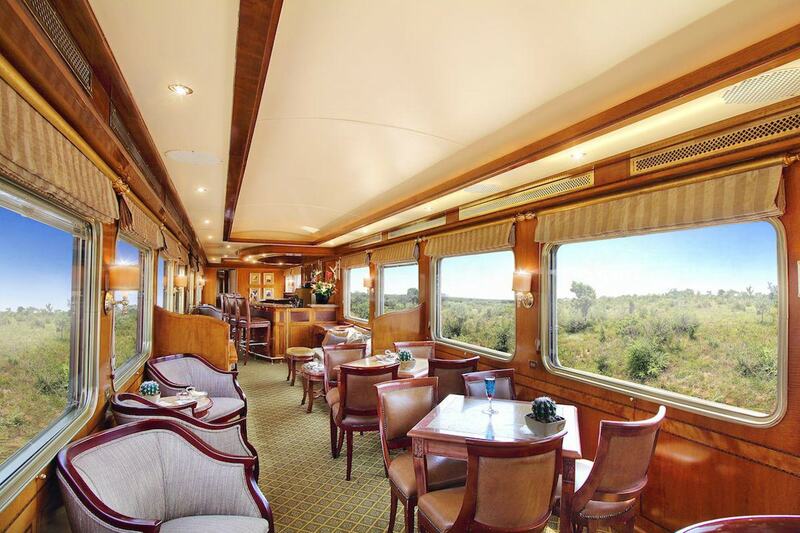 Board the luxurious Blue Train for a 2 day adventure like never before. The 5 star “hotel on wheels” makes its way from Pretoria to Cape Town as you take in the marvellous views and be treated to an utterly indulgent experience. 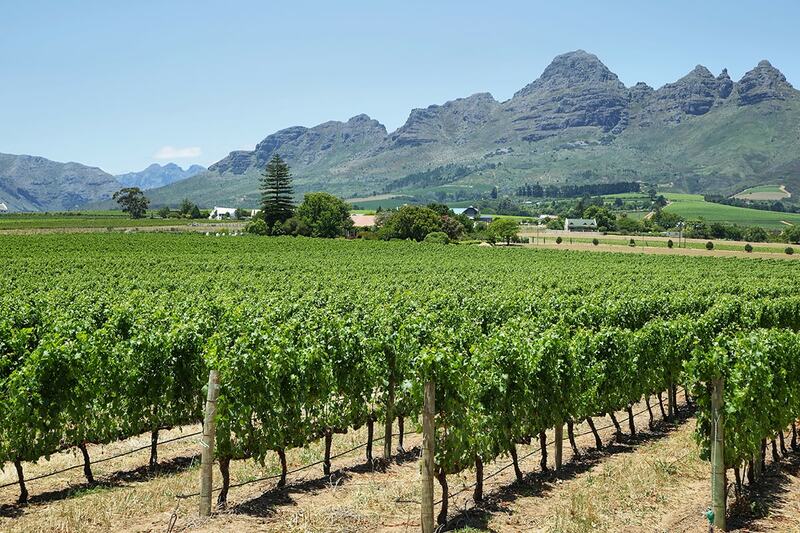 Experience an unforgettable wine tram tour of Franschhoek, take a cable car to Table Mountain and be blown away by a full day Cape Peninsula tour before your trip comes to a close. Extend your tour to experience the awe-inspiring Victoria Falls with 2 additional nights! Your package includes return international airfares, luxurious Blue Train journey with all meals and drinks included, breakfast daily, game drives, most meals, bonus tours and more! Watch the video below to get a true insight into the luxury that awaits on the Blue Train, courtesy of Ray Magazine. 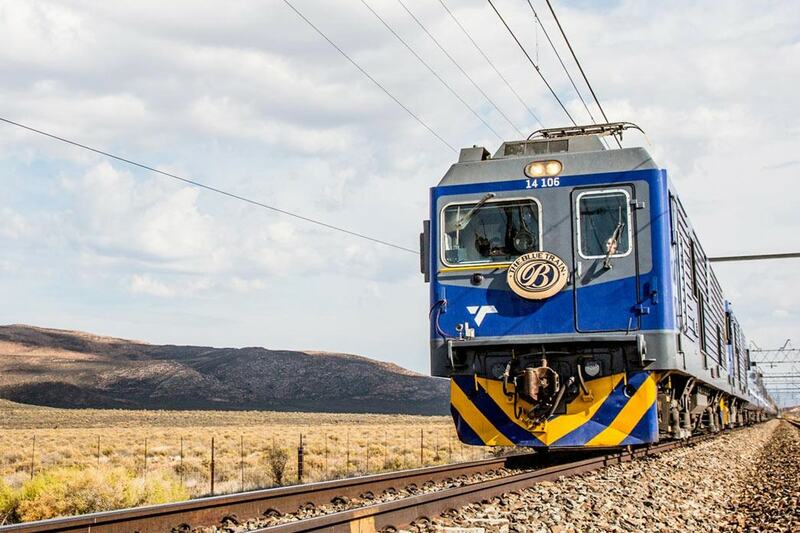 The Blue Train was awarded a Tripadvisor Certificate of Excellence. 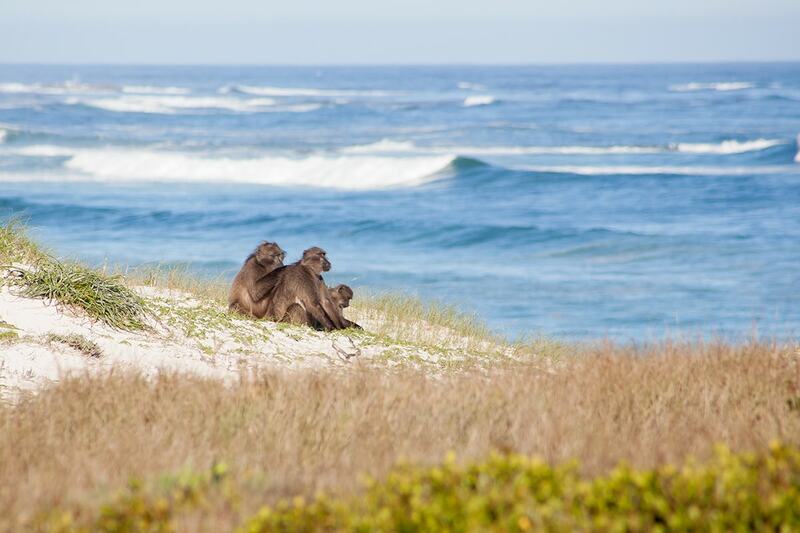 Depart Australia today to begin your luxury African safari. 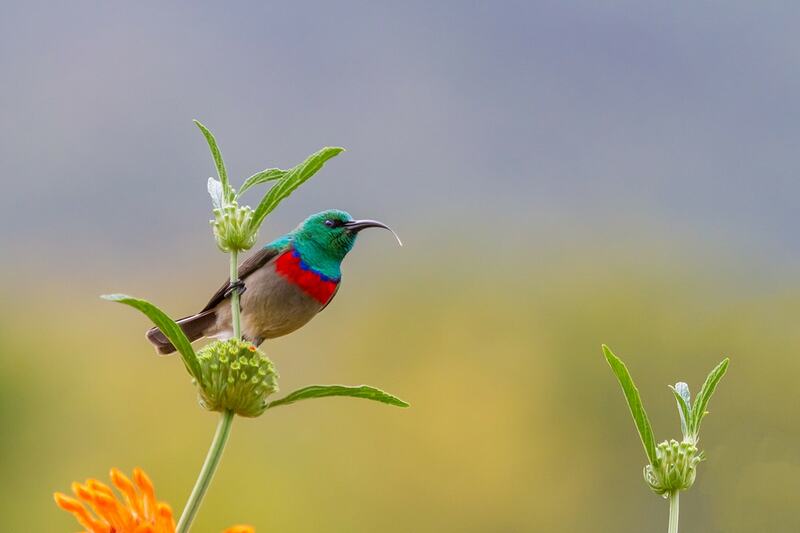 On arrival in Johannesburg, you will take your connecting flight to Nelspruit Airport, the airport for Kruger National Park. Upon arrival at Nelspruit, you will be met by a representative of your lodge and transferred to your luxury accommodation for the next three nights. Later this evening enjoy a 3 course dinner for your first night in Africa. 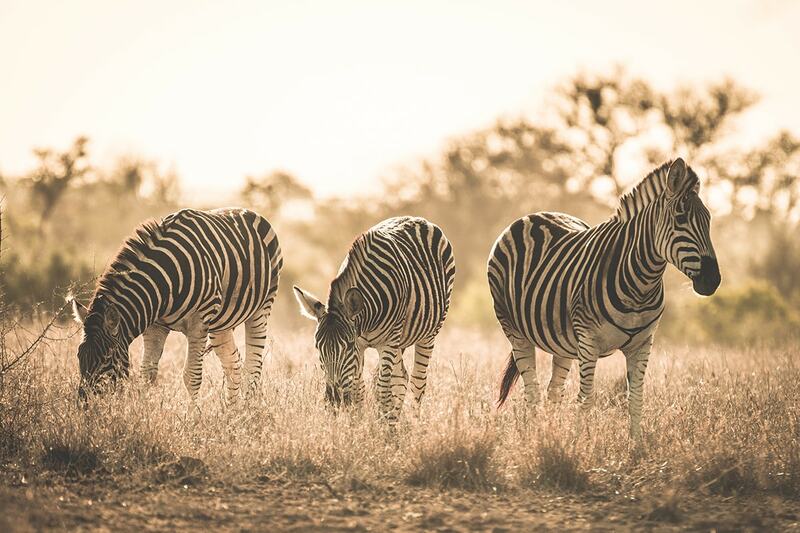 Rise early again today for your second game drive in the Kruger National Park! Today you might spot animals you missed on the first day or encounter different species all together. After breakfast you will be transferred to Nelspruit Airport for your onward flight to Johannesburg. On arrival at Johannesburg Airport, you will be met by a representative of Webjet for your transfer to your hotel in Pretoria for your overnight stay. After check in, relax and enjoy the day at your leisure. After an early breakfast, you will be transferred to Pretoria Train Station for your Southbound journey to Cape Town on the world famous Blue Train! Upon boarding, step into a world of luxury. Be greeted with pre-departure snacks and drinks and settle into your luxurious suite. Kings and presidents have indulged on this magnificent, moving five star “hotel-on-wheels”. From love-struck honeymooners, to adulated celebrities. And even ordinary folk who romanticise about a life of spectacular luxury, a life that has seemed tantalisingly out of reach. After a decadent high tea, enjoy an off train tour to the Kimberley Big Hole, claimed to be the largest hole excavated by hand. 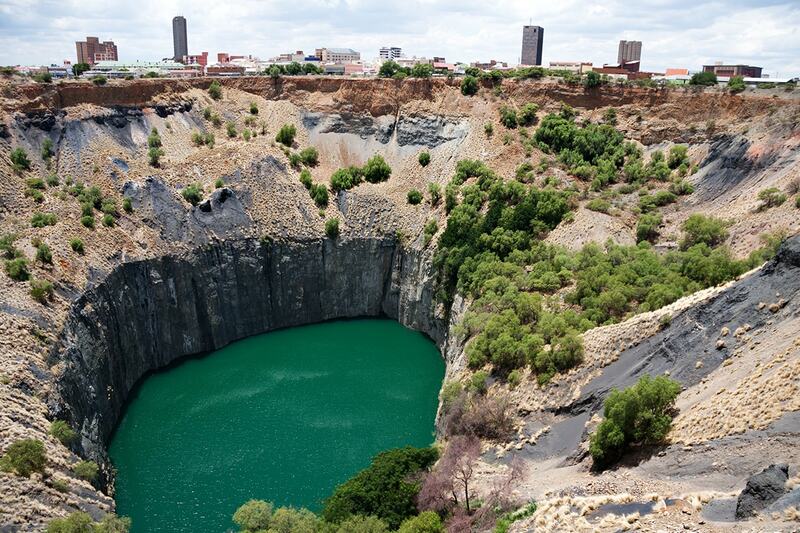 Here, learn about the history of Diamond mining in this region. Upon re-boarding the train, be greeting with a glass of sherry before dinner is served in the dining car. Dinner is an elegant affair – men are requested to wear a jacket and ladies elegant evening wear. Enjoy post dinner drinks in the Club Bar before retiring to bed. Wake this morning in your luxurious train suite as the train continues its journey across South Africa. Breakfast is served in the dining car or can be requested in the comfort of your own suite. After breakfast, chose to either relax in your suite or in the comfort of the elegant lounge with large viewing windows. Lunch today is 3 courses and is served at your leisure. 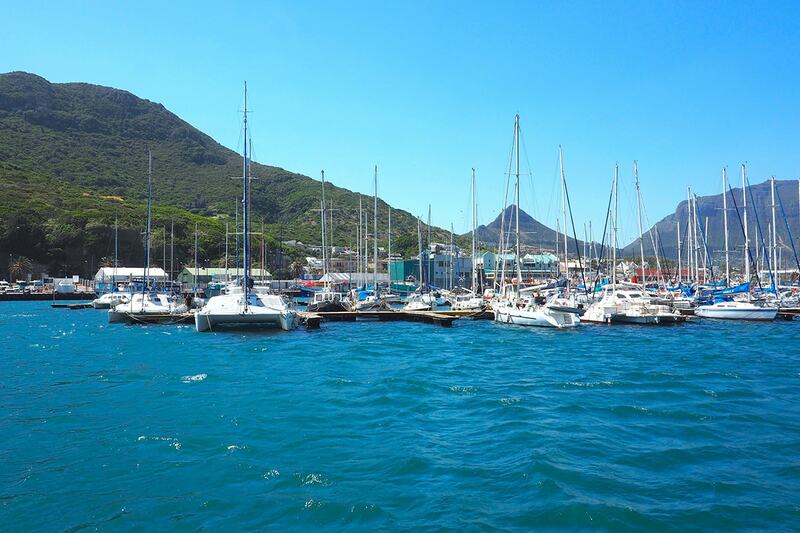 This afternoon, enjoy the scenery as your train makes its way into Cape Town. On arrival you will be assisted off the train to the Blue Train lounge before being met at Cape Town Station and transferred to your Cape Town hotel. After check in enjoy the rest of the evening at your leisure. 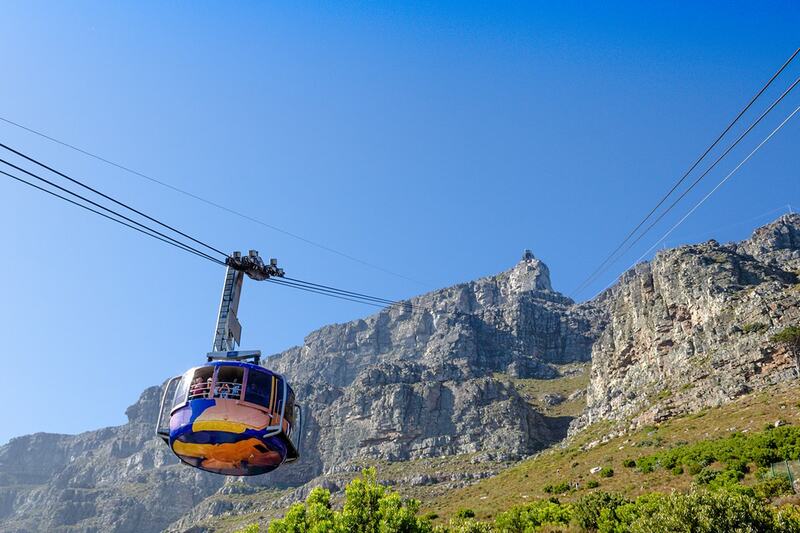 After breakfast, you will be transferred to Franschhoek for your wine tram tour. 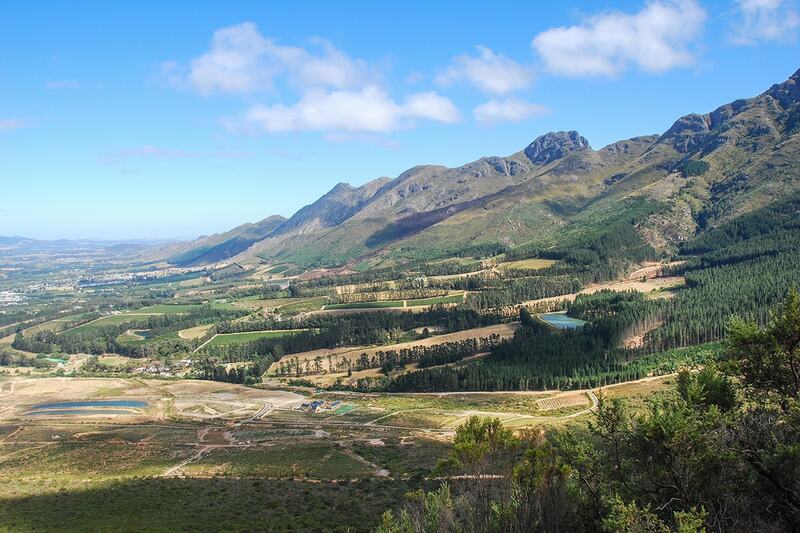 Nestled between towering mountains in the beautiful Cape wine lands lies the magnificent Franschhoek Valley. This is the food and wine heartland of the country, where splendid wines are grown and top chefs create international cuisine. Here breath-taking scenery, warm hospitality, world class cuisine and the finest wines all combine to create lasting memories. The wine tour is a combination of tram and tram bus that will transport you around a loop of seven stops allowing you to hop off at each stop and experience the activities on offer, may it be wine tasting on a cellar tour or lunch. After breakfast you will be collected at your hotel for a 30 minute tour of Afrogem, one of the leading jewellery manufactures in South Africa. You will have firsthand experience of how smelted gold is transformed and watch the craftsman set gems and semi-precious stones in the creation of jewellery. 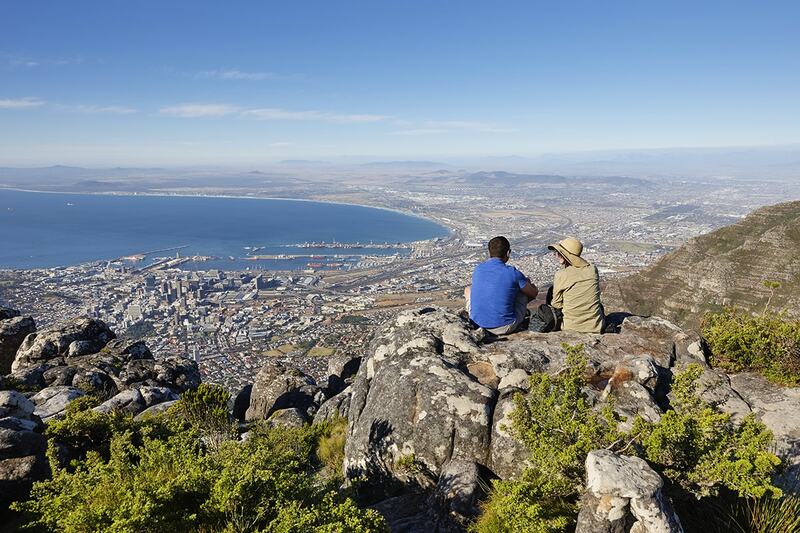 After, enjoy a trip up the cable car to the top of Table Mountain for some exquisite views of Cape Town! When you’re ready, make your own way back to your hotel where the rest of the day is yours at leisure. Taxi’s are available at the Cable Car Station for your transfer back to your hotel. After breakfast and check out from your hotel, you will be privately transferred to Cape Town Station to for your Northbound journey to Pretoria on the world famous Blue Train! Upon boarding, step into a world of luxury. Be greeted with pre-departure snacks and drinks and settle into your luxurious suite. Kings and presidents have indulged on this magnificent, moving five-star “hotel-on-wheels”. From love-struck honeymooners, to adulated celebrities. 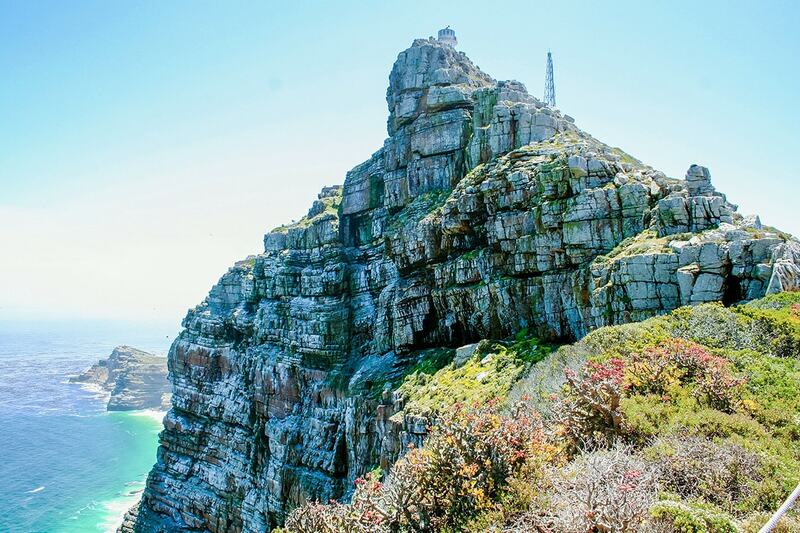 After a decadent brunch, enjoy an off train tour to the town of Matjiesfonten, a town made by the railway track surrounded by barren mountains and wild Karroo. Upon re-boarding the train, be greeting with a glass of sherry before enjoying a high tea in the lounge car. After an exciting interlude you are free to refresh yourselve and enjoy pre-dinner drinks before dinner is served in the dining car. Dinner is an elegant affair – men are requested to wear a jacket and ladies elegant evening wear. Enjoy post dinner drinks in the Club Bar before retiring to bed. Wake this morning in your luxurious train suite as the train continues its journey across South Africa. Breakfast is served in the dining car or can be requested in the comfort of your own suite. After breakfast, chose to either relax in your suite or in the comfort of the elegant lounge with large viewing windows. Lunch today is 3 courses and is served at your leisure. This afternoon, enjoy the scenery as your train makes its way into Pretoria. On arrival you will be assisted off the train to the Blue Train lounge before being met at the Pretoria Station and transferred to your hotel. The rest of the evening at your leisure. After breakfast and check out from your hotel, you will be privately transferred to Johannesburg International Airport for your flight back to Australia. Depart Australia today for to begin your private Africa safari. Upon arrival in Johannesburg, you will take your connecting flight to Victoria Falls. On arrival at Victoria Falls airport, you will be met by a local representative who will arrange your transfers to your hotel A’Zambezi River Lodge. Located in Victoria Falls, Zimbabwe, 25 km from the airport, nestling on the banks of the might Zambezi River within the periphery of the Zambezi National Park. A Zambezi is the perfect retreat to relax and unwind in the quiet ambience of the African wild life and nature. Later the afternoon, enjoy a sundowner Zambezi River cruise which is a superb way to relax and enjoy the beauty of the River. You will have the opportunity to see a variety of game, including elephants, hippo, crocodiles and different bird species. The rest of the evening is yours at leisure. 2nd Instalment: $2,700 per person is due at 210 days prior to your travel date. Once this payment is made, no cancellations or amendments are permitted and all prior payments become strictly non-refundable. If you book within 210 days of travel, you will be sent an invoice within 7 days. Payable direct on confirming your booking. Please purchase one voucher at checkout first and the single/solo supplement invoice will be sent to your registered email address. Payable direct on confirming your booking. Please select on your booking form if you wish to purchase this. Payable direct on confirming your booking. Please select that you wish to dot his on your booking form. Due to the arrival times of some flights, it may not be possible to connect in Johannesburg on the same day. A pre-night in Johannesburg might be required (at own expense) or alternative dates chosen to when alternative connecting flight options are available. The trip was very well balanced and the accommodation was just right. The food, service and safaris/trips/tours were all first class . . surpassed our expectations. We would definitely recommend this trip. Just wanted to say thank you for our recent Africa trip. The organisation of all the transfers tours and everything all worked perfectly. We had a fantastic time and thoroughly enjoyed the whole trip. It was an amazing holiday and I am sure one day we will be going back to Africa. I can thoroughly recommend Webjet travel service. All my queries were answered quickly and accurately. The package was excellent value. Experience the color, culture and heritage of China with an unforgettable 11 day China Discovery tour from Beijing. Walk along the spectacular Great Wall, unfold the mystery of the Forbidden City, explore bustling Shanghai and delight in exquisite local cuisine throughout your stay. Discover the intriguing cities of Suzhou and Hangzhou and take in extraordinary Ming Dynasty architecture. Say hi to the famous Giant Pandas at Beijing Zoo, take a boat ride on the serene West Lake, wander renowned Tiananmen Square and so much more. Your package includes return international airfares, luxurious 5 star accommodation, most delicious meals, dedicated coach transportation, professional tour guides, breath-taking sightseeing and more!